Prince George, B.C. – It is a project that has been on the wish list for a long time, and now, the construction of an elevator from the parking lot to terminal level at Prince George Airport is ready to start. 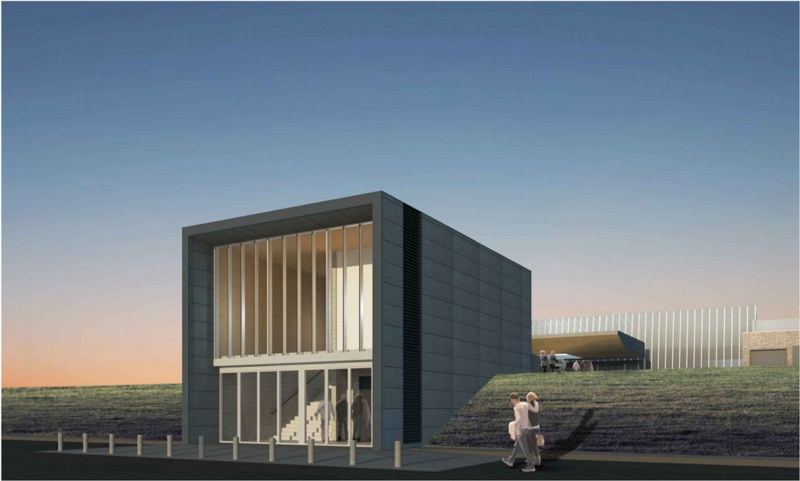 The $3 million dollar project will see both sets of stairs upgraded, an elevator installed and a new set of covered stairs near the Arrivals doors. The first stage of construction will see two sets of temporary stairs installed so crews can demolish the old ones. Parking spots in both the short and long term lots will also be temporarily changed while this project is taking place. Accessible parking will be reassigned to the closest, safest spots. “We are excited to see this project move forward. It’s just one more step in the right direction in terms of making our terminal accessible for all” says Prince George Airport Authority President and CEO John Gibson. Wayfinding signs along with any temporary changes in speed limits and traffic patterns will be highly visible.